Brittany May Dadon joined Stahl, Davies, Sewell, Chavarria & Friend, LLP in 2017. She practices in the firm’s Commercial Real Estate, Renewable Energy, and Natural Resources and the Environment practice groups. 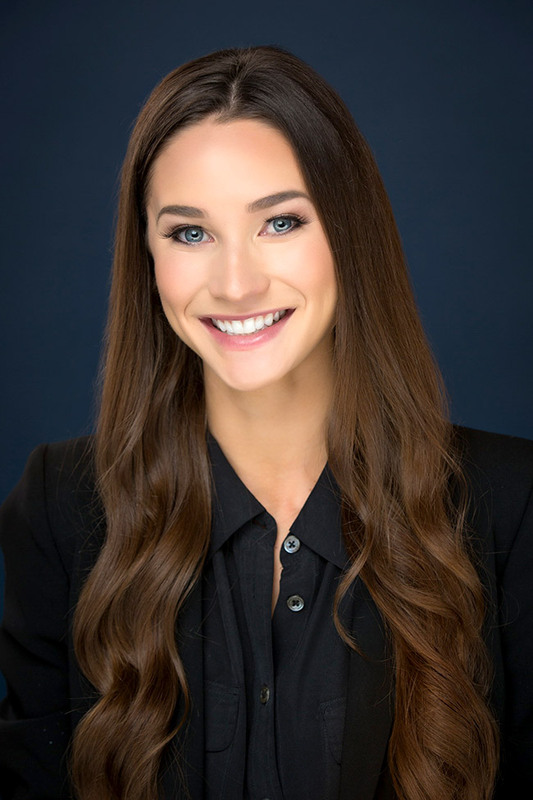 Prior to joining the firm, Brittany worked as an attorney in the legal division of the Public Utility Commission of Texas, where she gained valuable experience in administrative procedure, settlement negotiations, and litigation. Brittany has tried cases at the State Office of Administrative Hearings, participated in rulemakings, and represented the public interest in a wide variety of contested cases. Brittany excels in legal writing and the ability to break down complex laws into plain English. She has written extensive legal briefs, motions for summary decision, and statements of position. Her work has also been published in the Texas International Law Journal, one of the oldest and most prominent student-published international law journals in the United States. Brittany is licensed to practice law in Texas. She graduated with her J.D. from the University of Texas School of Law in May 2015. During law school, she was a member of the Texas International Law Journal and the Environmental Law Society, she received the designation of outstanding student in Environmental Law and Natural Resources, and participated in the 2013 Fall Litigation Institute. While in law school, she interned with Justice Lehrmann of the Texas Supreme Court and with Environmental Defense Fund’s Climate Change and Clean Energy Division. Currently, Brittany participates in GCPA’s mentoring circle, and in her spare time, she enjoys spending time in nature and volunteering in her community with the Junior League of Austin.